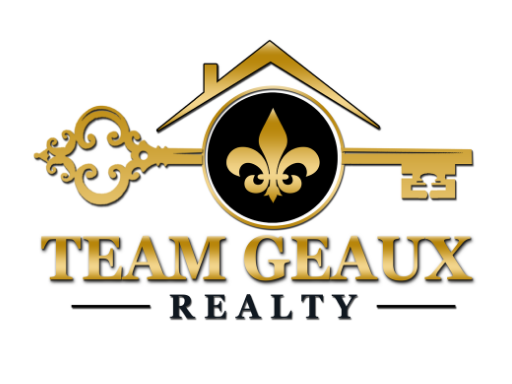 August 27, 2018 August 20, 2018 Team Geaux RealtyLeave a Comment on Does Your School District Affect Your Home’s Value? August 18, 2018 August 14, 2018 Team Geaux RealtyLeave a Comment on Stand and Be Measured: What is a FICO Score Anyway? Stand and Be Measured: What is a FICO Score Anyway?